HC-OE120-xE1P is not a new product line. It just means the optical port protection function for the HC-OE120 series products. It is a special design for the optical line protection requirement. 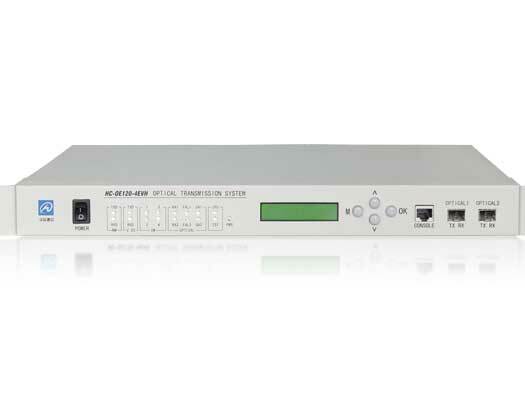 HC-OE120-xE1P support the two optical ports in one device, while when connecting with the two ports, one is working, the other one is for backup. If the the working port goes down, the backup port will auto come online without losing any data. This function is not the default config of these device, customer can order this if require.